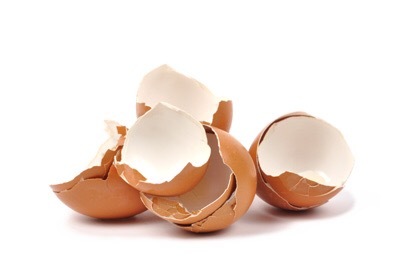 It’s been three days since we last saw the eggshells. Three days since I made a large pan of scrambled egg for tea and discarded the shells on the kitchen worktop. Three days since those six halves of shell were very quietly taken by the three year old and then very quietly lost within minutes. In the last three days, I have found two Disney figures that we had given up for dead; a button; a pound coin; lots of fluff; three crayons; a red megablock; a pair of shoes that I had forgotten all about; a necklace; four coat hangers; a black cardigan and countless other things… but still no egg shells. In these last three days, I have turned the house upside down looking for them, followed dutifully by the culprit, who helpfully keeps explaining over and over that ‘they were broken’. Clearly completely baffled as to why I would want them now in this sorry state. 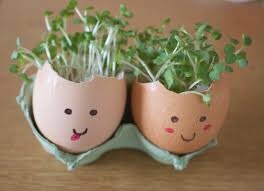 I’m half expecting to find a secret cress farm under the stairs by the end of the week. But, for now at least, we are very much walking on eggshells here.